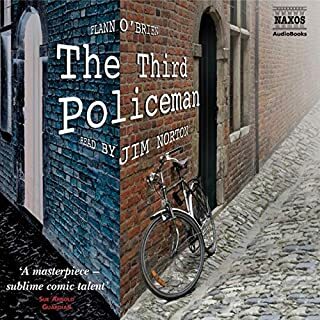 Flann O'Brien's most popular and surrealistic novel concerns an imaginary, hellish village police force and a local murder. 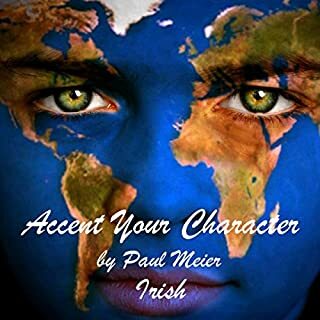 Weird, satirical, and very funny, its popularity has suddenly increased with the mention of the novel in the TV series Lost. 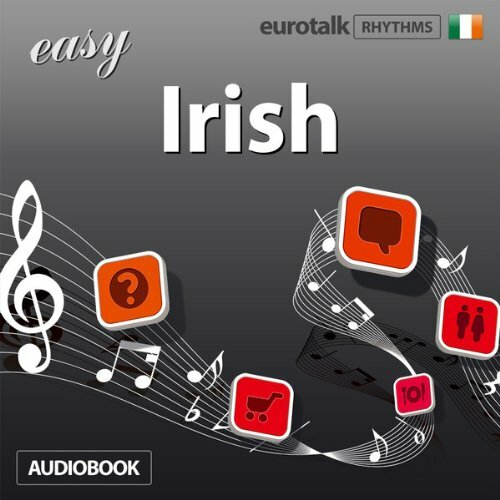 Use your mind's natural rhythm to learn a language with Rhythms Easy Irish from EuroTalk. 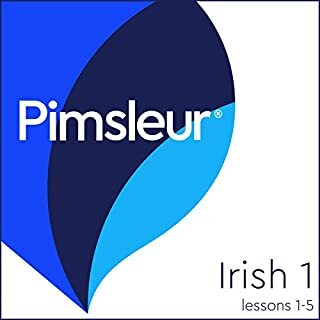 If you just want a few simple words and phrases before going abroad, Rhythms is all you need. 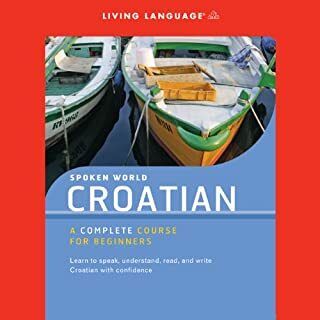 It covers absolute essentials such as how to greet people, basic directions, getting around, food and drink. 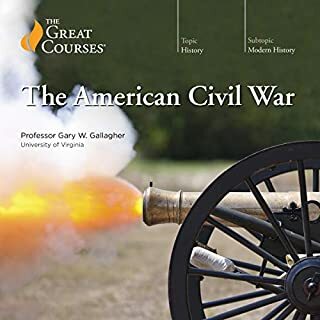 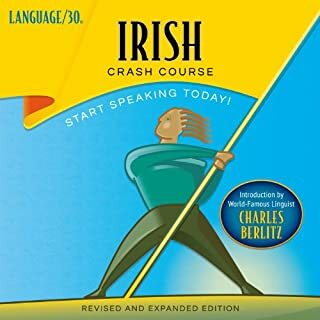 You'll hear Irish spoken by both a male and a female native speaker and there will be plenty of opportunity for you to test how well you're doing with the review stages built in at key points in each track.